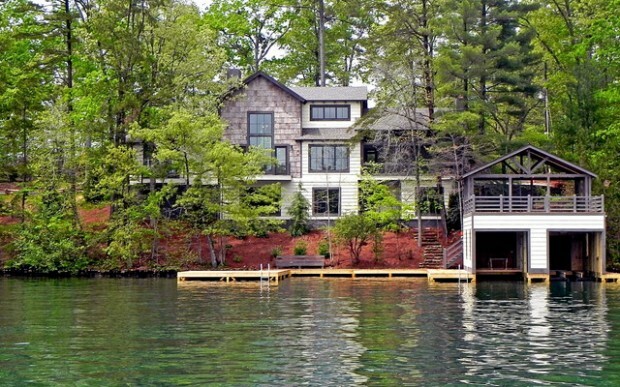 Big or small, lake house is an amazing place for vacation and relaxation. 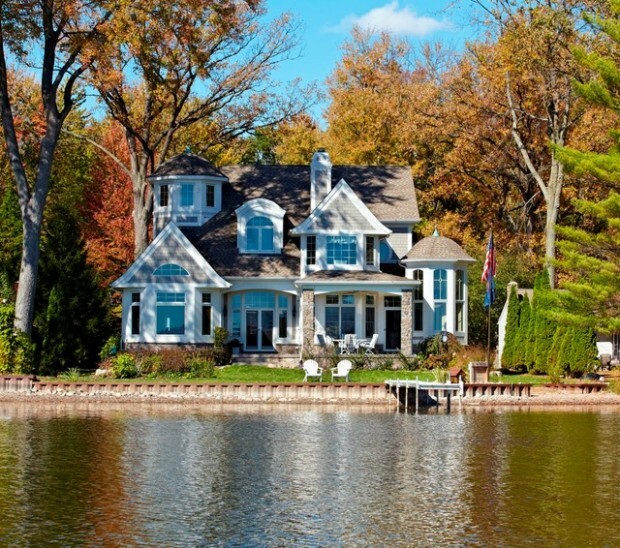 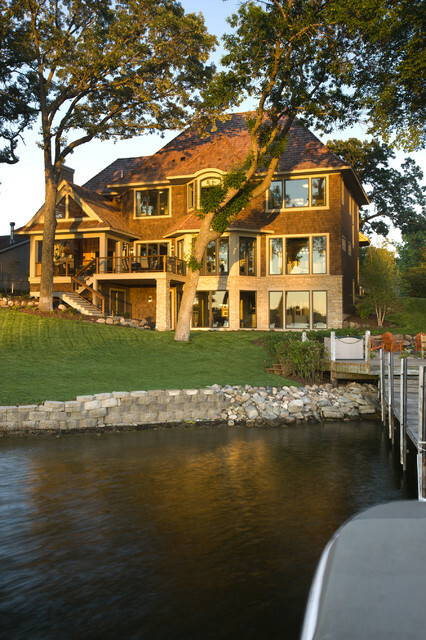 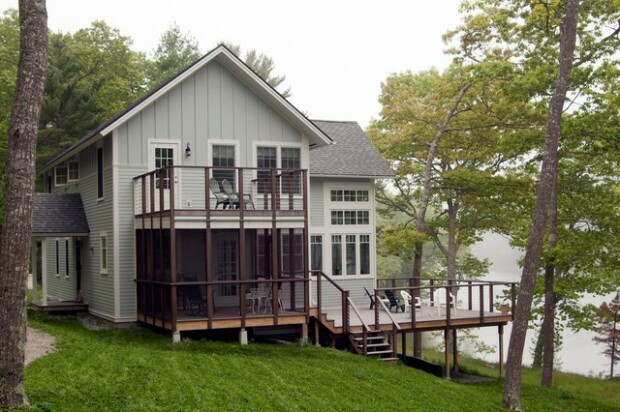 A house by a lake looks so peaceful and quiet and is a perfect for family vacation. 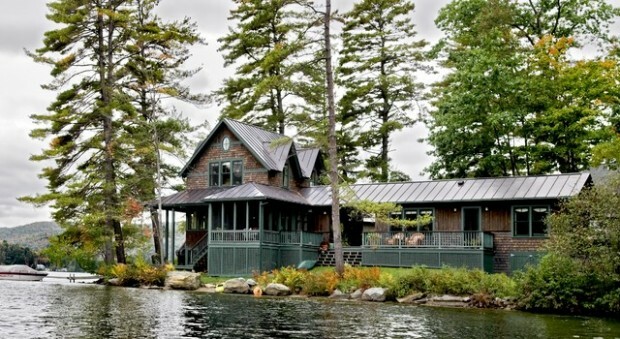 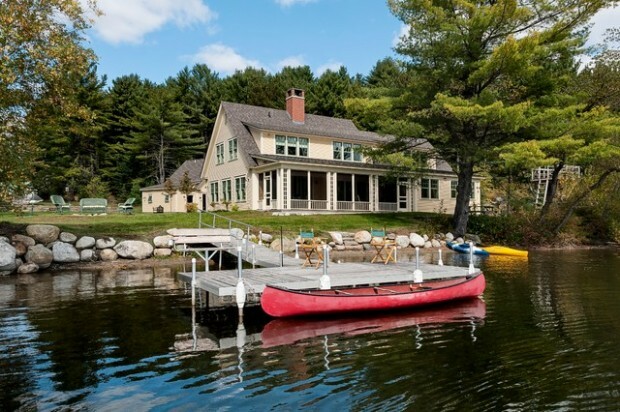 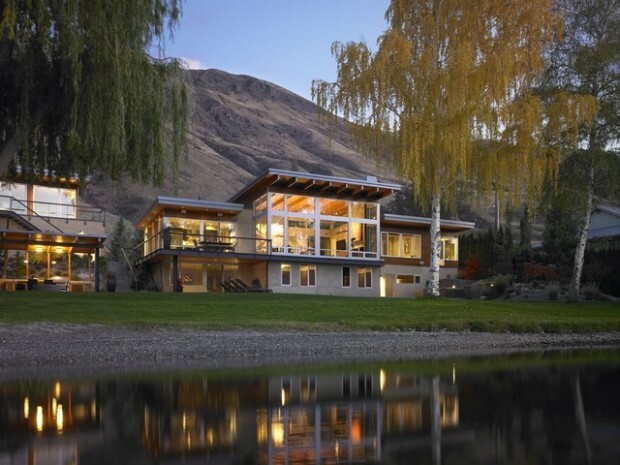 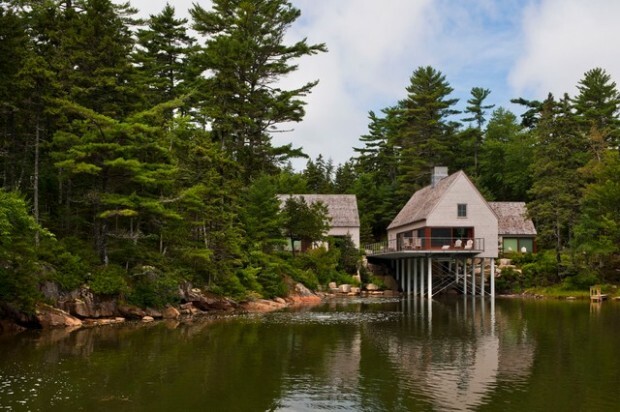 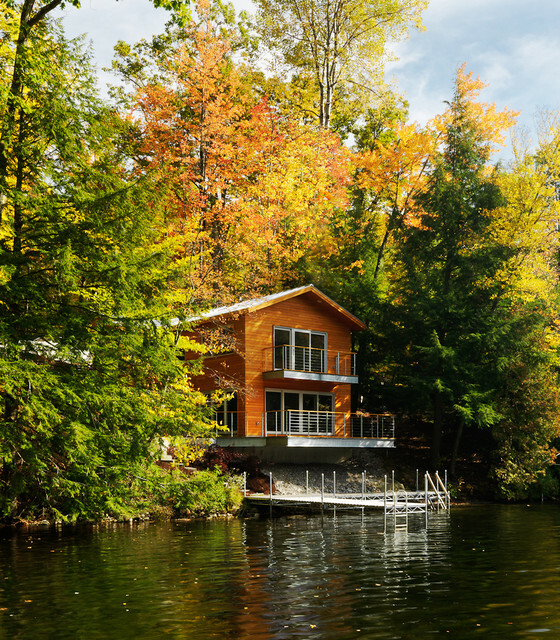 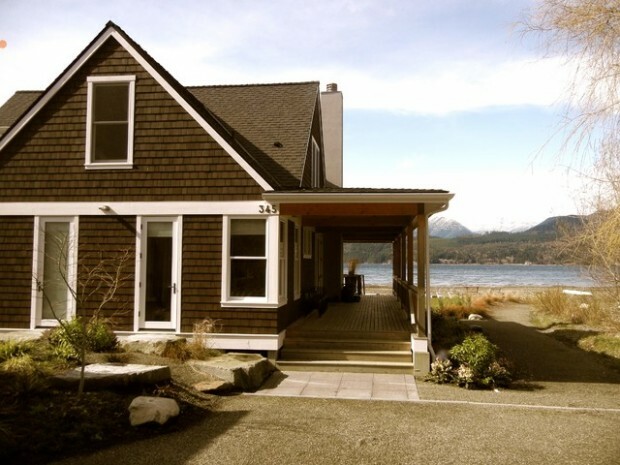 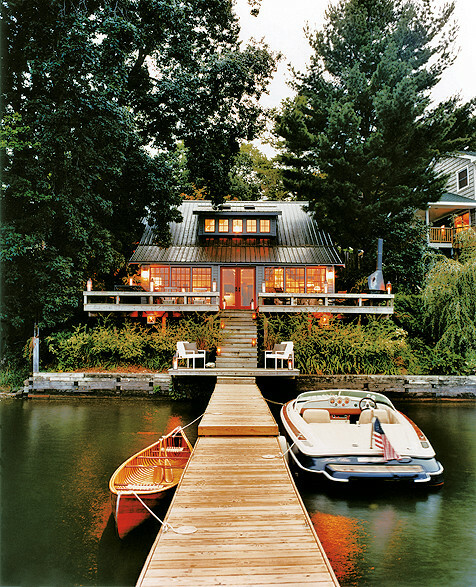 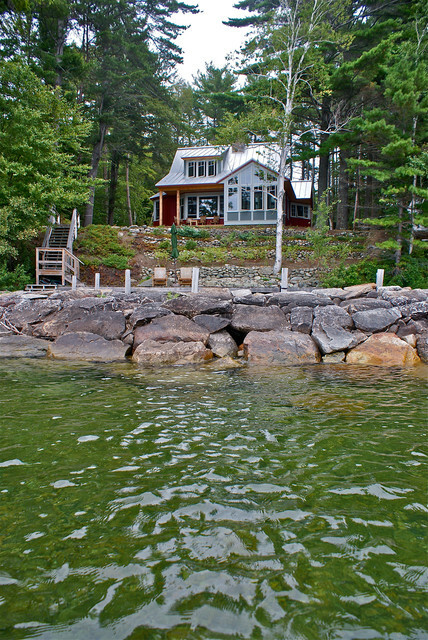 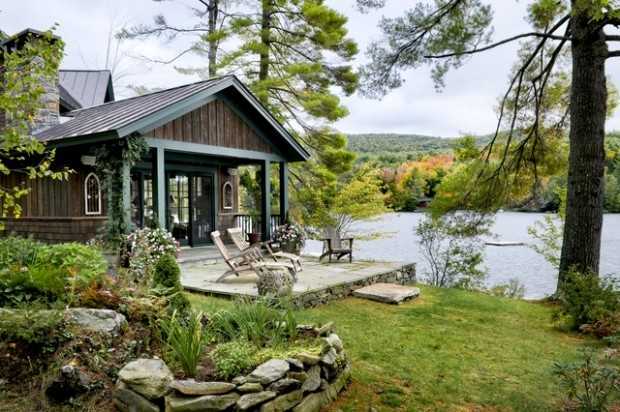 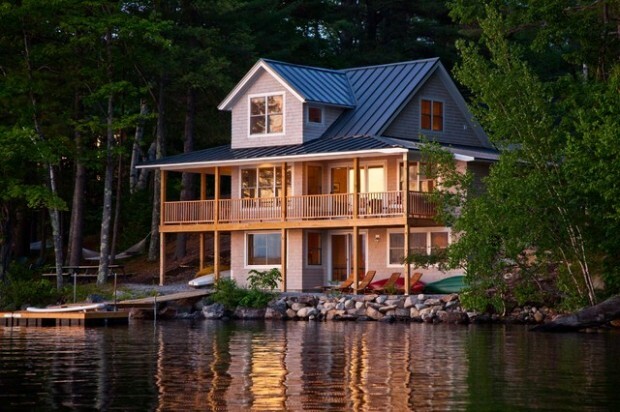 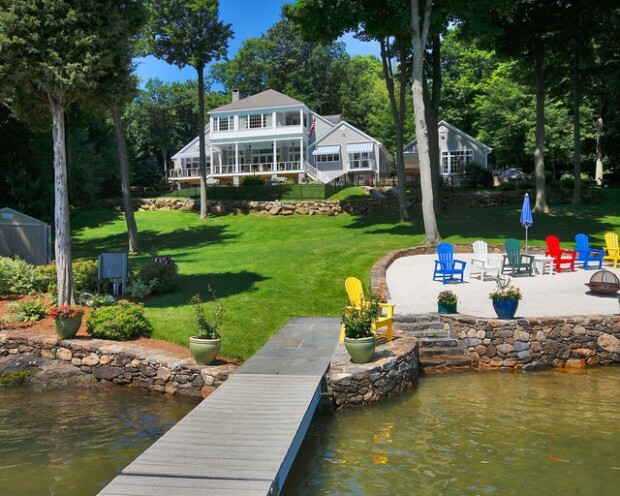 Here are 20 lake houses that look so amazing.